Tina Turner performs on stage at the Gelredome on March 21st, 2009 in Arnhem, Netherlands. Her story is heading to Broadway. Move over, Donna Summer, Carole King and Cher. 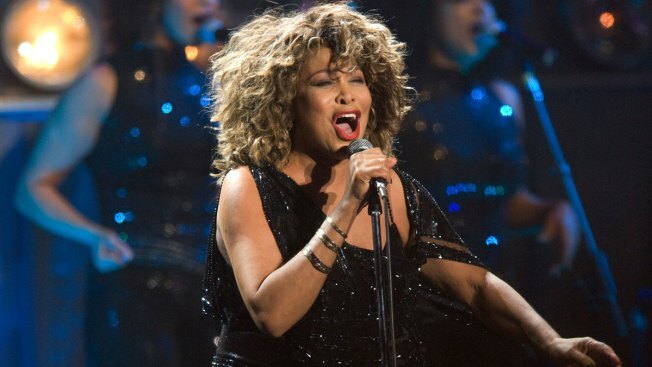 There's another diva heading to Broadway — Tina Turner. Producers of "Tina" said Wednesday a new musical based on the life of the legendary artist will land on the Great White Way in the fall of 2019. Performances dates, casting and all further details will be announced in the coming months. "Tina" made its world premiere in London in April. It has a story by Katori Hall with Frank Ketelaar and Kees Prins and is directed by Phyllida Lloyd. It includes the songs "Private Dancer," ''River Deep, Mountain High," ''Better Be Good to Me" and "Proud Mary." It will continue a trend in jukebox musical biographies, a list that also includes the recent shows "On Your Feet!" and "Jersey Boys."